1- What is mitosis? Describe its different stages. Compare the mitosis in plants and animals. Give difference between mitosis and meiosis. What is cell cycle? Give its different stages. What is mitosis? In which cells does it take place? Ans: The type of cell division in which number of chromosomes remains constant in the daughter cells as in the parent cells is called mitosis. Mitosis can take place in haploid and in diploid cells in all parts of the body. What is Function of mitotic apparatus? Ans: The spindles of the mitotic apparatus are larger than the nucleus. These microtubules are used to attach and capture chromosomes. So they align the chromosome and finally separating them in such a way that equal distribution of chromosomes take place. distribution of chromatids in the daughter cells. 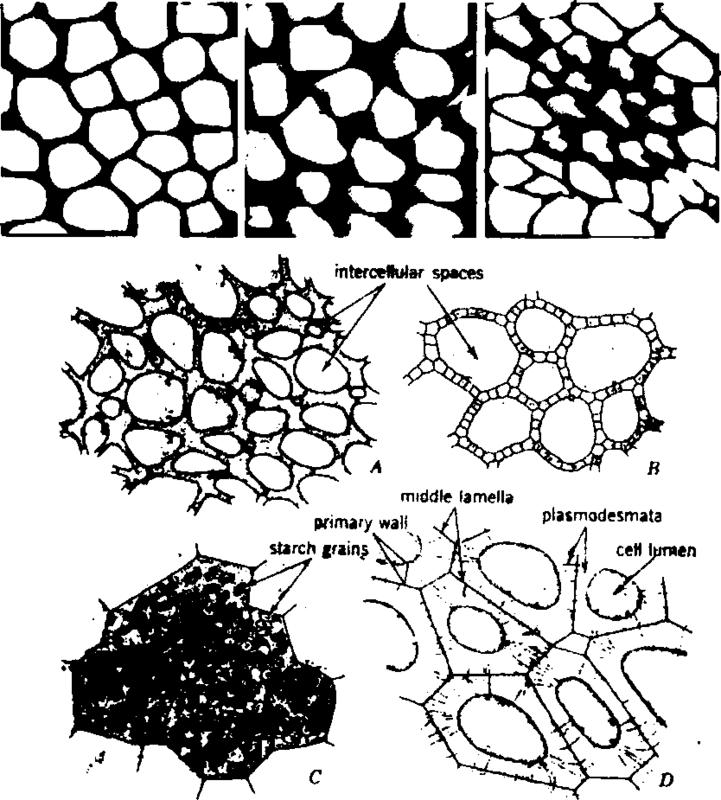 The kinetochore fibers of spindle contract towards their respective poles. They exert force on the centromere and sister chromatids are separated from centromere. As a result. half of the sister chromatids travel towards each pole. How is Cytokinesis in plant cell take place? Membranous vesicles are collected in the centre. Membrane structure phragmoplast is formed from vesicles. These vesicles are originated from Golgi complex during metaphase. The vesicles line up in the center of the dividing cell. They finally fuse to form phragmoplast at the end of telophase. What does happen during Leptotene stage? Ans: The chromosomes become shorten and thick. So they become visible. The size of the nucleus increases and homologous chromosomes start getting closer to each other. What is crossing over? In which stage of meiosis does it take place? Ans: The exchange of segment of the non-sister chromatids of homologous chromosomes is called crossing over. It takes place in Pachytene. What does happen in diakinesis? Ans: Diakinesis: The conder sation of chromosomes reaches to its maximum point during this phase. At the same time separation of the homologous chromosomes is completed. But still they are united at one point at ends (not by chiasmata). The nucleoli disappear. What is difference between anaphase of mitosis and anaphase of meiosis I? Ans: The centromere divides and chromatids separated from eachother in mitosis. But centromere does not divide and homologous chromosomes separate in meiosis I. What is difference between metaphase of mitosis and metaphase of meiosis I? Ans: The chromatids are arranged in homologous pairs in metaphase of meiosis I. But this pairing is not seen in metaphase of mitosis. What is meant by Random assortment of chromosomes? Ans: The separation of homologous chromosomes is random during anaphase. It gives a large variety of gametes. Both these phenomena cause variations and modifications in the genome. These variations are die bases of evolution. These variations also make every individual specific, particular and unique in his characteristics. Ans: The period from the time a cell is produced until it completes mitosis is called cell cycle.